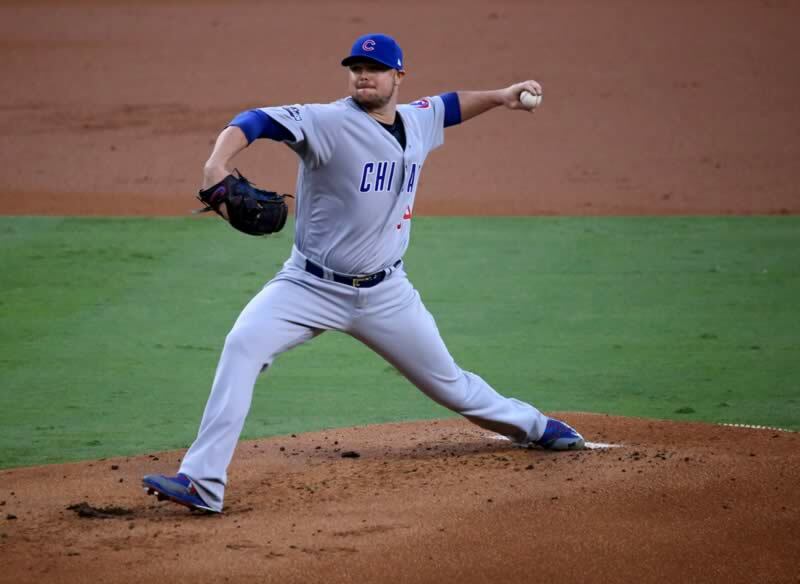 Chicago, IL-(ENEWSPF)- During the 2nd-inning of Monday’s 10-0 home opener victory against the Pittsburgh Pirates, Cubs’ starting pitcher Jon Lester experienced tightness in his left hamstring while running the bases, resulting in him leaving the game in the 3rd-inning. In a postgame interview, Lester told reporters that he wanted to make his next start. 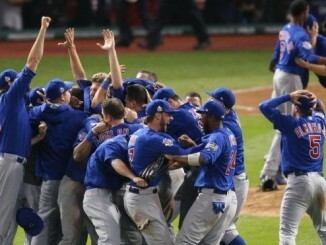 The Cubs’ starter underwent an MRI exam on the team’s off-day Tuesday. However, Cubs’ manager Joe Maddon said in an interview yesterday with AM 670 ‘The Score” that the Cubs’ veteran left-hander will likely miss 1-2 starts. Earlier Wednesday, the club said that Lester will be placed on the 10-day disabled list and called up left-handed pitcher Tim Collins from Triple-A Iowa and place him in the bullpen and Tyler Chatwood will enter the starting rotation. Typically, Mike Montgomery would have been placed in a starting role, but he is still on the 10-day disabled list still suffering from a left lat injury. He will not be activated until at least Monday. Prior to last season when the 29yr old Collins was a member of the Washington Nationals, he had not pitched in the big leagues since 2014 when he was with the Kansas City Royals. In 266 Major League appearances, Collins has a career record of 12-17 with a 3.62 ERA in 233 ⅔ innings pitched. The team still has yet to name a starter for Sunday’s series finale against the Los Angeles Angels. 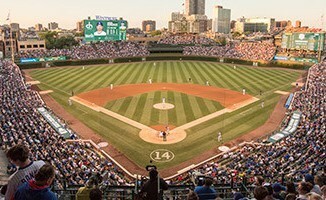 Game 2 of the Northsiders 3-game set with the Pirates continued at Wrigley Field Wednesday at 7:05 PM with Yu Darvish pitching against Jordan Lyles.